Most of us have grown accustomed to established and familiar jewellery brands. After all, they are easily available in shopping malls and standalone physical stores. But there is always an alternative if you are looking for something that isn’t mass-produced. And that alternative in question would be artisan jewellery. Here are the Top 10 Artisan Jewellery Brands to look for in Singapore. Vault Fine Jewellery specialises in engagements rings and wedding bands. 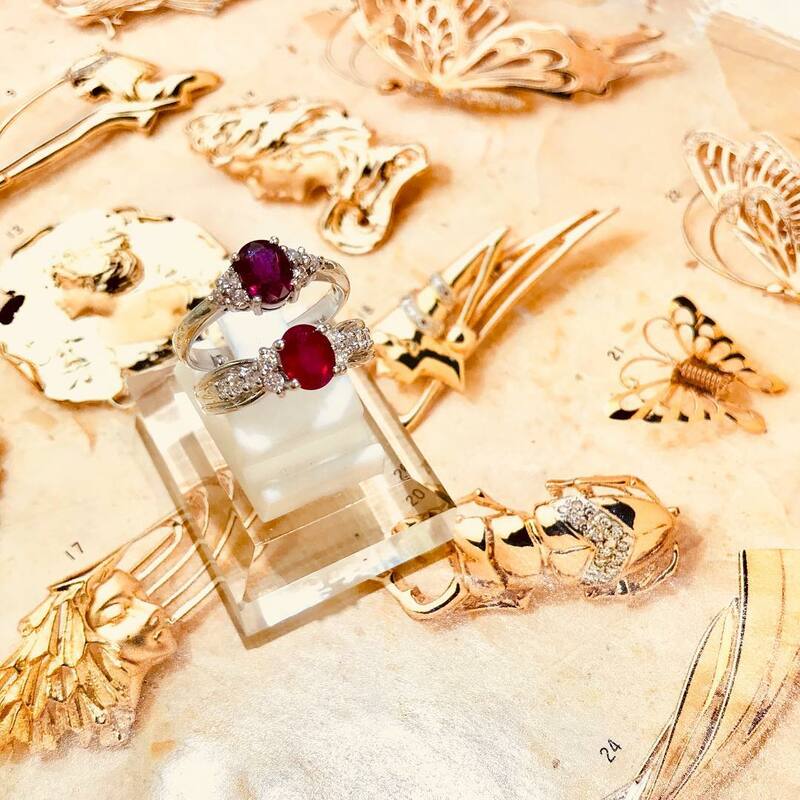 Apart from providing ready-to-wear collections, this Singapore-based jewellery studio also offers bespoke services for custom-made jewellery pieces. 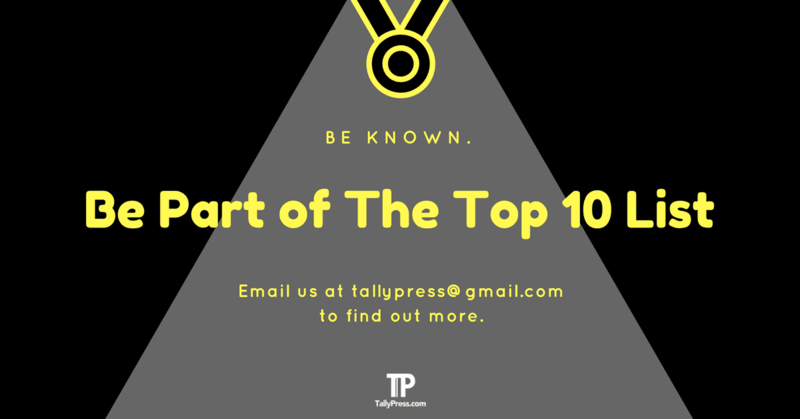 Do note that a 50% deposit is required upon the confirmation of your design before the crafting takes place. 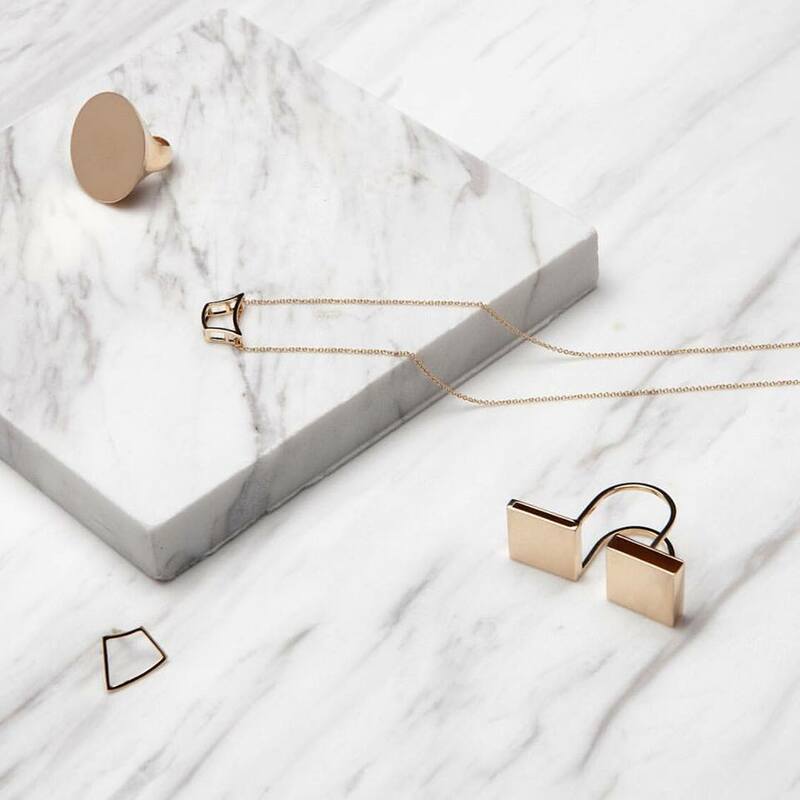 Kin Jewellery is the online-based jewellery retailer operated by a sister-brother duo. Their brand name is actually taken from a Japanese word, which carries significant double meanings including “gold” and “family”. There are over 100 products you can find here, ranging from bangles and bracelets to rings and pendants. 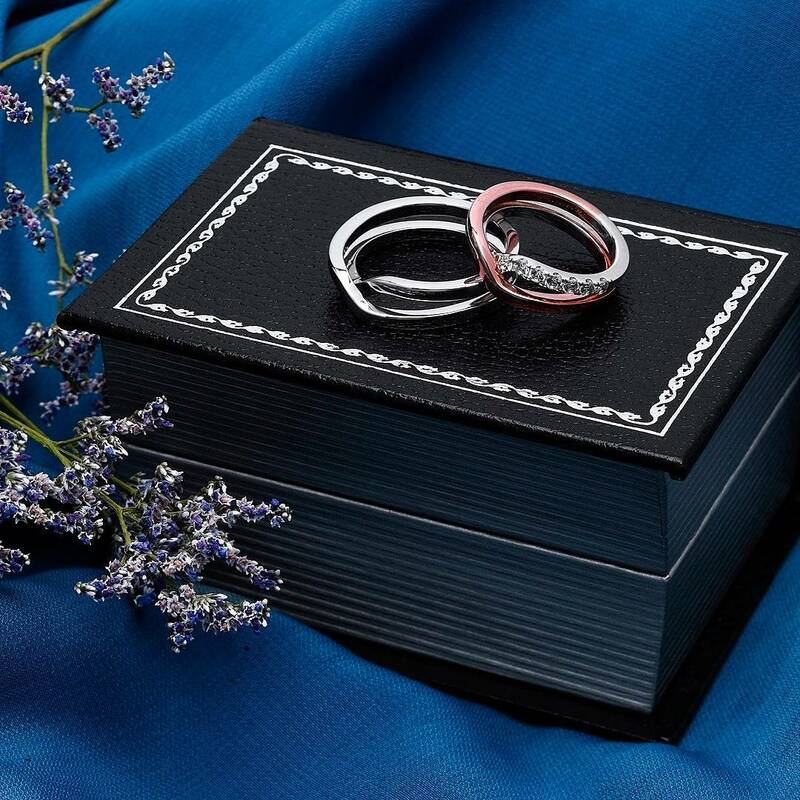 Kin Jewellery also offers customisations, as well as repair works and engraving services. For more info, just email them at info@kinjewellery.co or fill in the online contact form here. AuC Fine Jewellery specialises in versatile jewellery pieces, which are made suitable for both special occasions and everyday wear as well. 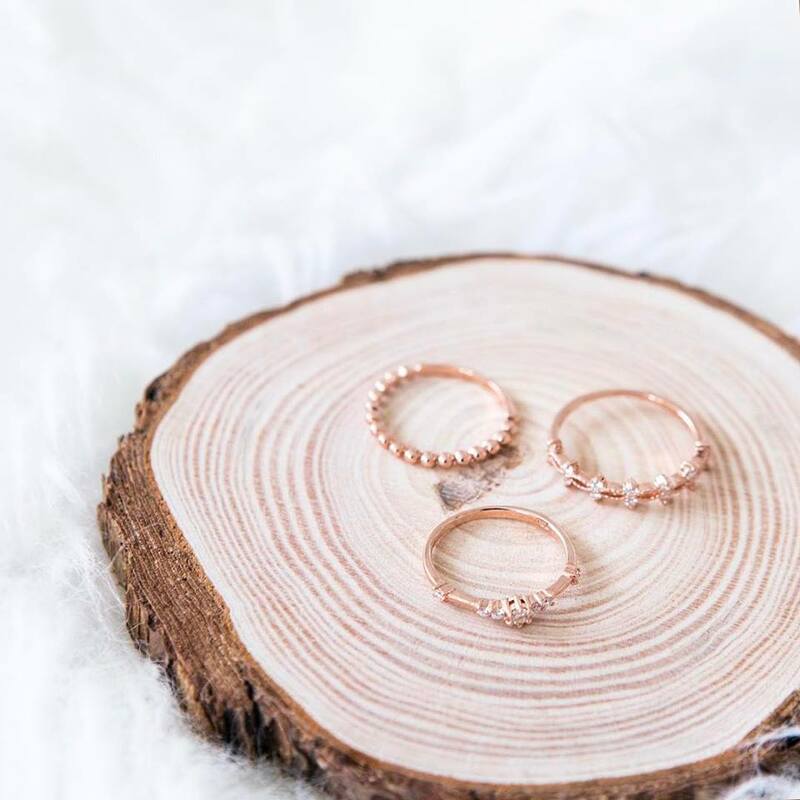 Look out for their two signature collections including the trendy and stylish Dainty Line’s stackable rings made from 18k white, yellow or rose gold and diamond. You can also opt for their more traditional rings from the Classic Line, which are specially handcrafted with 18k gold and diamond. 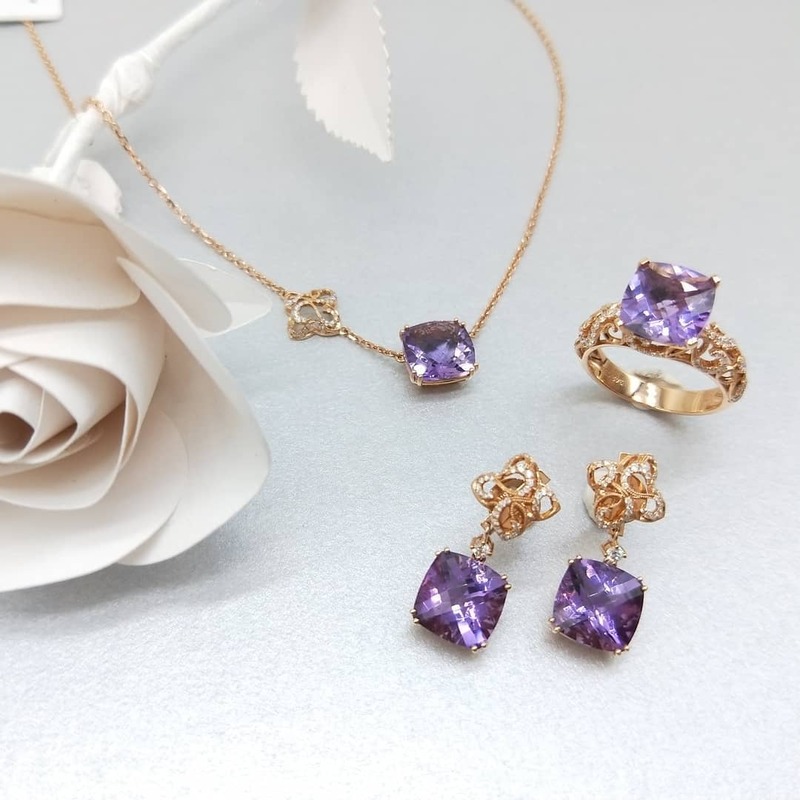 Check out their website below to view more jewellery collections. 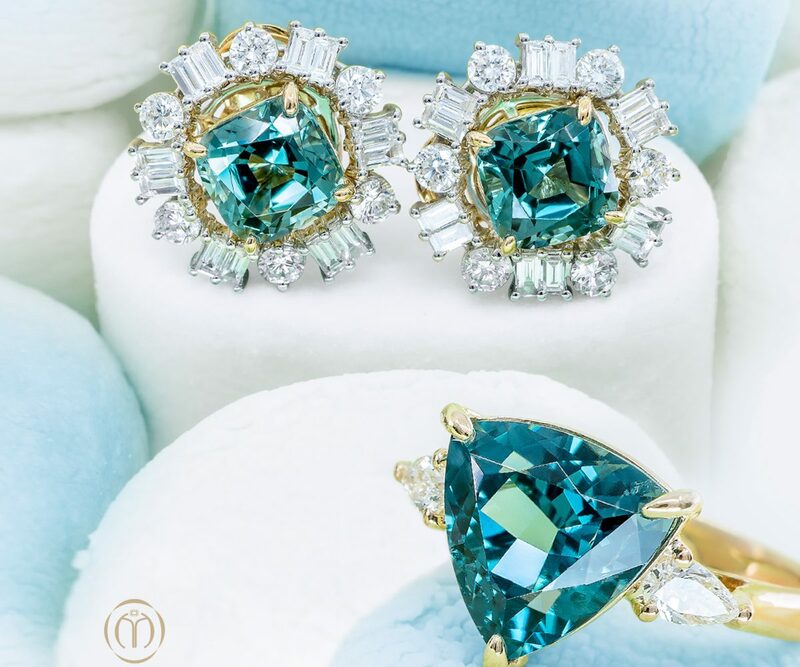 If you are looking for a rare gemstone to pair with your jewellery piece, you might want to check out Madly Gems. They offer different kinds of gemstones such as spinels, garnets and tourmalines. Each of these stones has their own distinctive characteristics and colours. 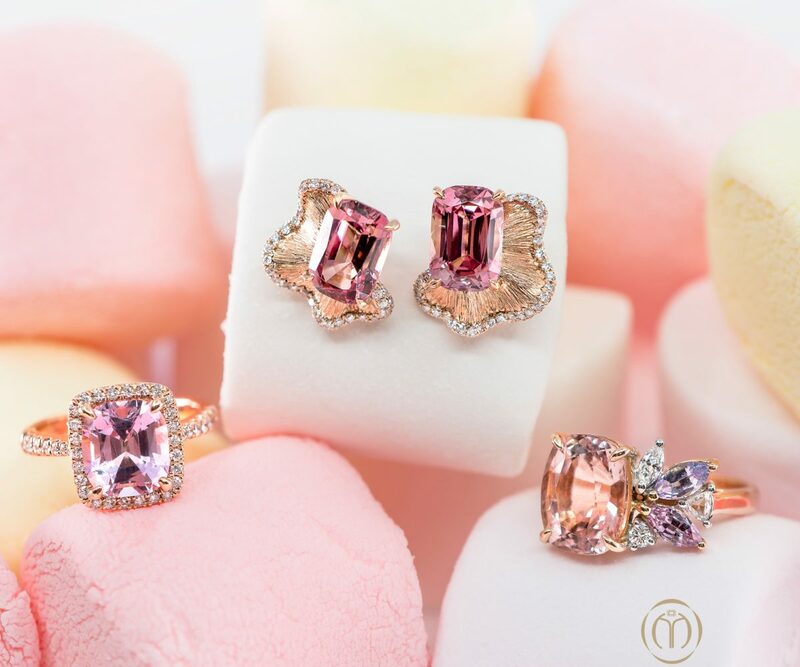 You can also opt for their bespoke jewellery services by booking an appointment via email at Bespoke@madlygems.com or contact them at +65 6650 1544. 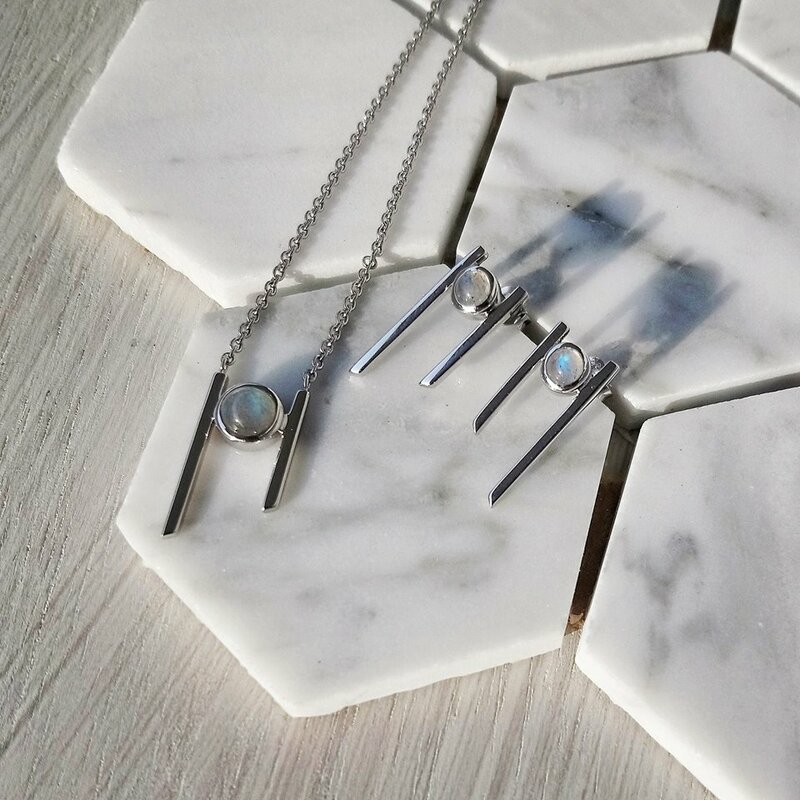 Each piece of jewellery at Carrie K. tells a story, making them all the more unique than a mere aesthetic. 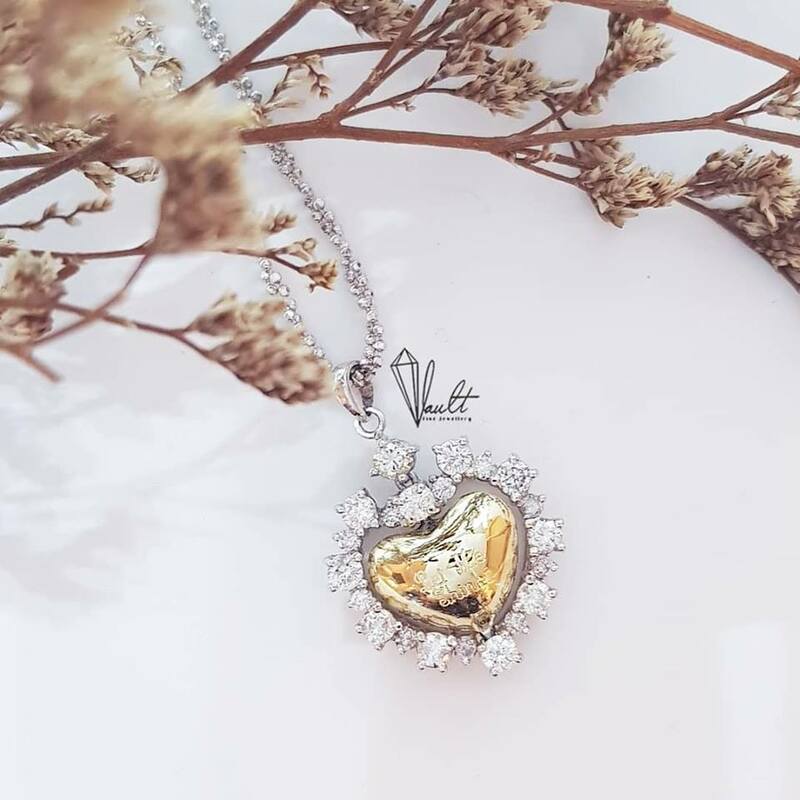 This local jewellery brand was established in 2009 by Carolyn Kan, a jewellery designer who used to be a managing director of the renowned ad agency M&C Saatchi. In 2010, she quickly made her mark after winning the prestigious Jewellery of the Year by Singapore edition of ELLE Magazine. She also offers a bespoke service where you can either email her at Contact@CarrieKRocks.com or call +65 9061 2880 for more info. Liz B takes pride in offering the highest quality possible when it comes to the jewellery collection. Every jewellery piece is handcrafted and assembled using only quality materials. Looking for custom-made jewellery? Just ask for a free design consultation by emailing shop@liz-b.com or fill in the online contact form right here. Liz B also provides a basic jewellery making workshop where you get to learn how to make your own piece of jewellery. Daughters Diamonds offers a wide range of jewellery collections made for different occasions. 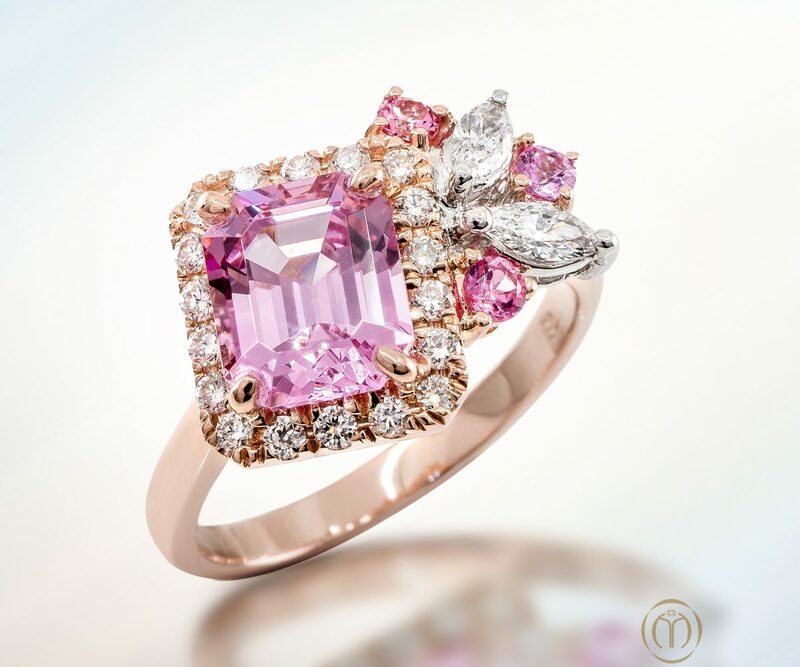 For instance, you can find a dazzling array of rings made from yellow, white or rose gold as well as diamond or emerald. Customised jewellery services are also provided for those who want their ring, necklace or earrings personalised. You can do so by emailing them at info@daughtersdiamonds.com or call +65 6235 5705 / 9171 4260. 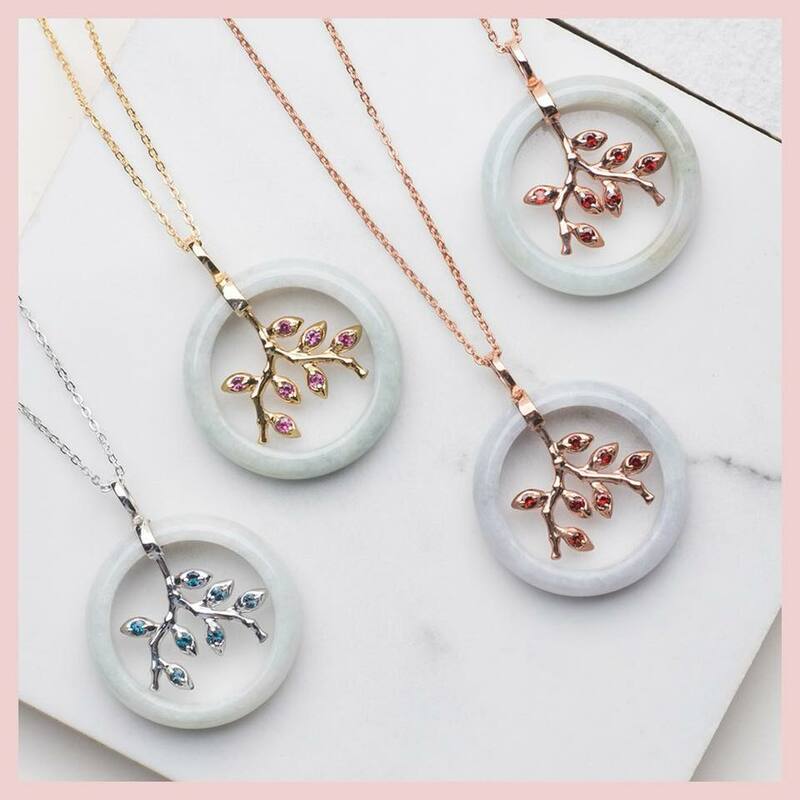 Choo Yilin is an award-winning jewellery brand known for using Type A Burmese jadeite and dazzling semi-precious gemstones. 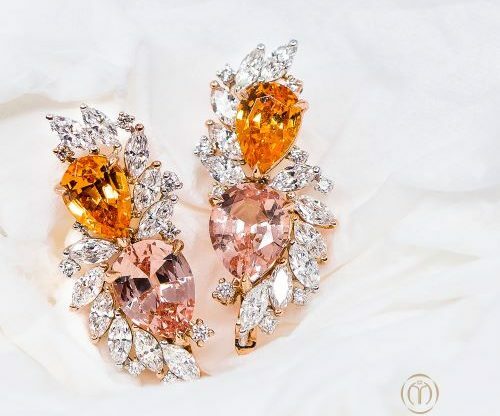 If you are looking to find the best jewellery for Chinese brides, look no further than their signature Si Dian Jin collection. The aforementioned name actually refers to a traditional Chinese custom, which typically comprises a set of four jewellery pieces including bangle, earrings, a necklace and a ring. However, Choo Yilin’s version of Si Dian Jin set offers a modern twist that uses jade and metalwork designs. A bespoke service is also available for those who prefer a one-of-a-kind, custom-made jewellery pieces. 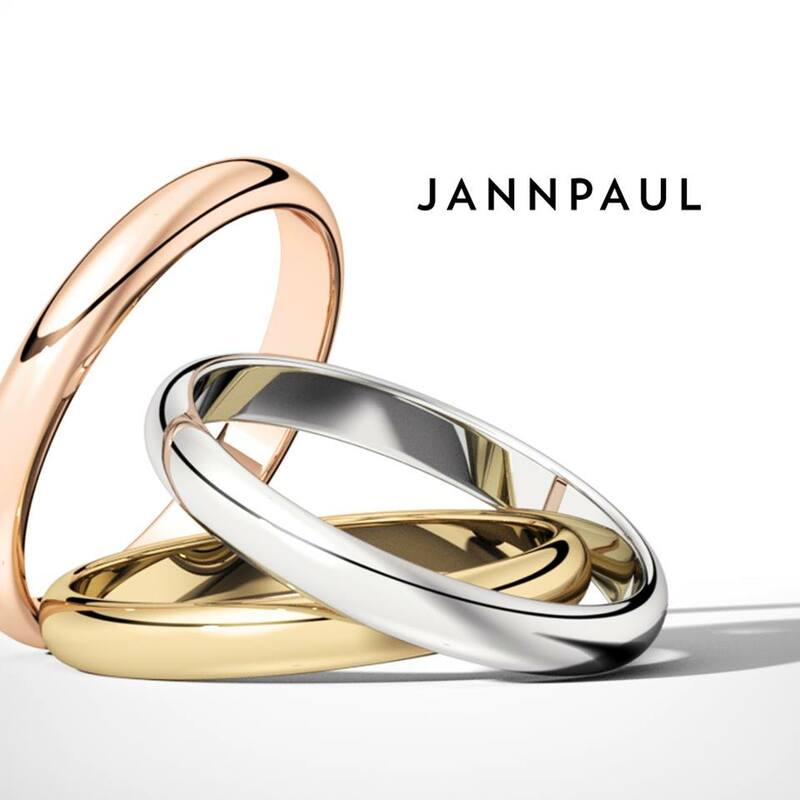 JannPaul specialises in super ideal cut diamonds as well as personalised diamond ring designs. Some of their signature cut diamonds include the fashionably chic Cushion Brellia and the timeless Solasfera. Every diamond available at JannPaul has passed a rigorous check, ensuring you will get the highest quality gem possible. 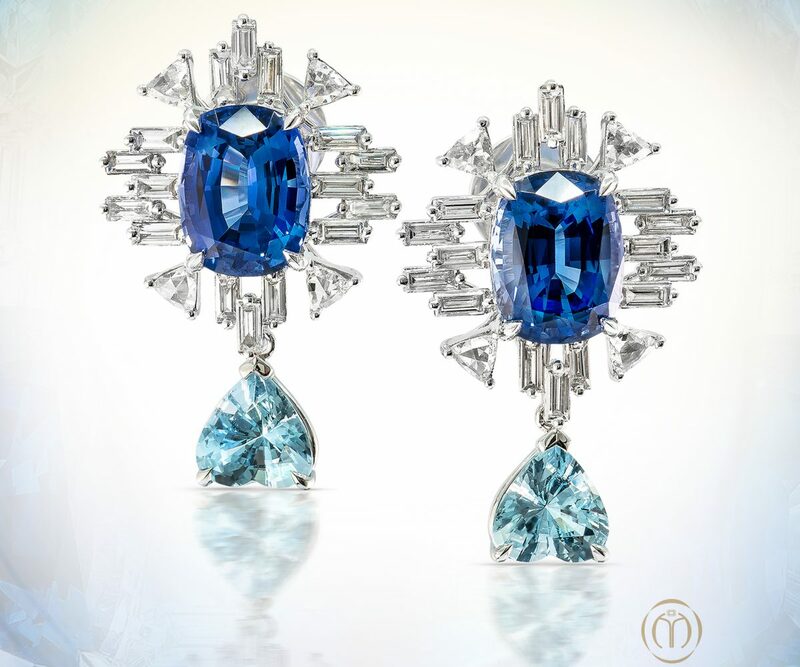 Founded by Lin Ruiyin and Afzal Imram, State Property offers a diverse collection of fine jewellery pieces. They also offer engraving services as well as bespoke creations. You can choose to shop the collections online or visit one of their physical outlets in State Property Atelier, Red Dot Design Museum or Kapok at NDC.